註一、註二：Chan, C.K.C. (2013a). Contesting Class Organization: Migrant Workers』 Strikes in China』s Pearl River Delta, 1978–2010. International Labor and Working Class History. 83 (Spring). 112 - 136. 注三：Hui, E.S.I. & Chan, C.K.C. (2015). 'Beyond the Union-Centred Approach: A Critical Evaluation of Recent Trade Union Elections in China』. British Journal of Industrial Relations. 53(3). 201 - 627. 註四：Chan, C.K.C. (2013b). Community-based organizations for migrant workers』 rights: the emergence of labour NGOs in China. Community Development Journal. 48(1). 6 - 22. 註四：Chan, C.K.C. & Hui, E.S.I. (2012). 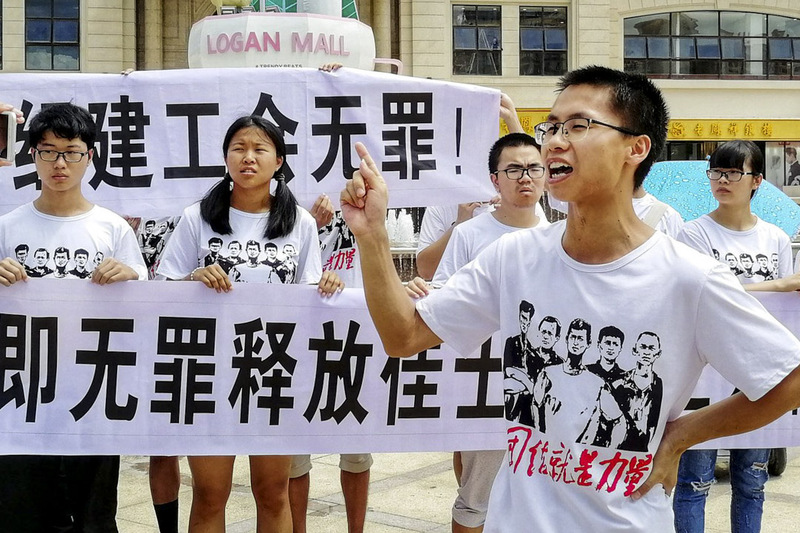 The Dynamics and Dilemma of Workplace Trade Union Reform in China: the case of Honda workers』 strike. Journal of Industrial relations. 54(4). 653 - 668.